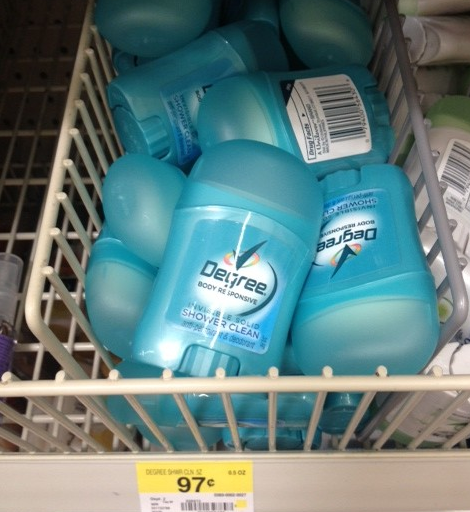 Walmart has the trial sizes of Degree Women's Deodorant for ONLY $.97, making it FREE after coupon. Please note that the Degree Deodorant Coupon does NOT specify a size. Therefore, this is a valid deal.